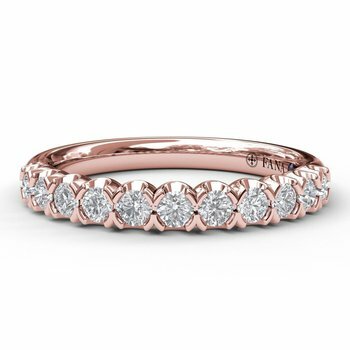 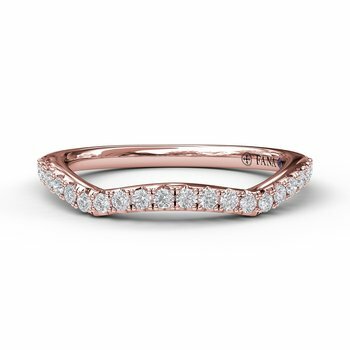 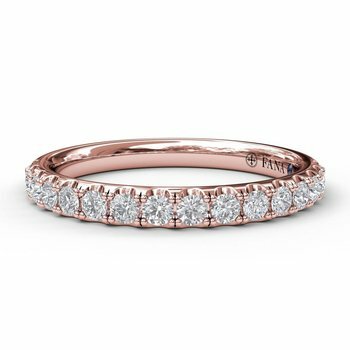 All wedding bands are available in 14kt, 18kt, and platinum. 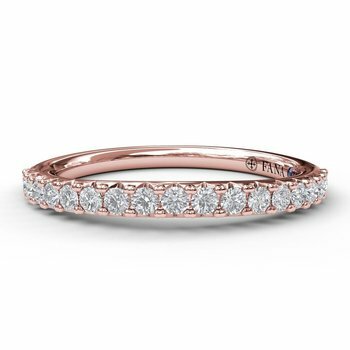 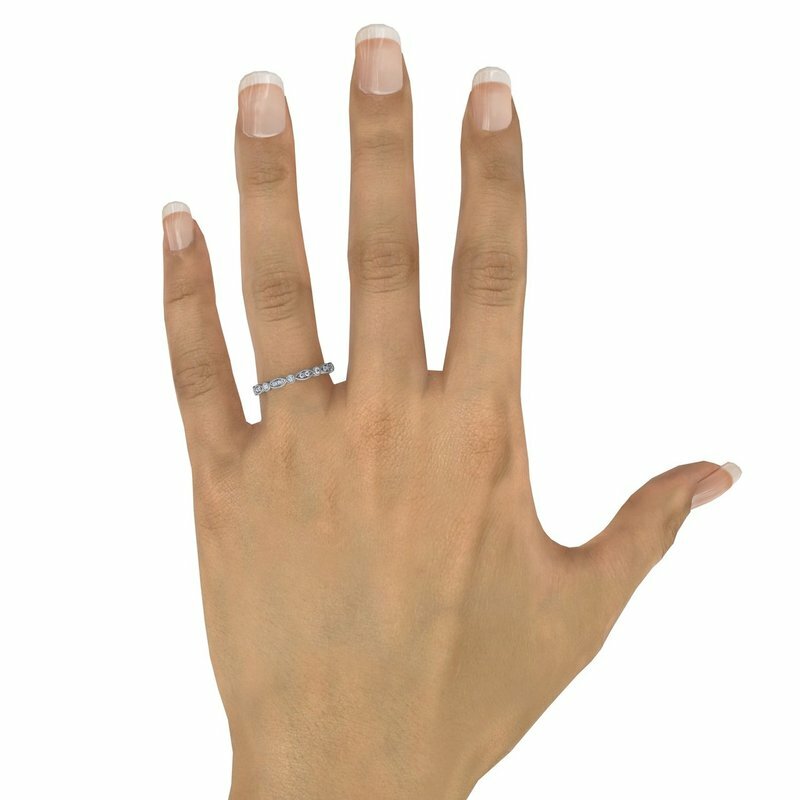 All wedding bands set with conflict-free diamonds. 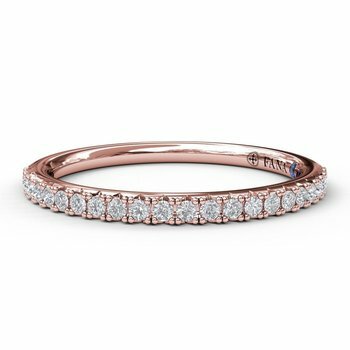 Your wedding band embodies over 5 generations of expertise and experience and is supported by a Lifetime Warranty.